Safe PC Disposal provides an ethical, environment friendly WEEE recycling services. 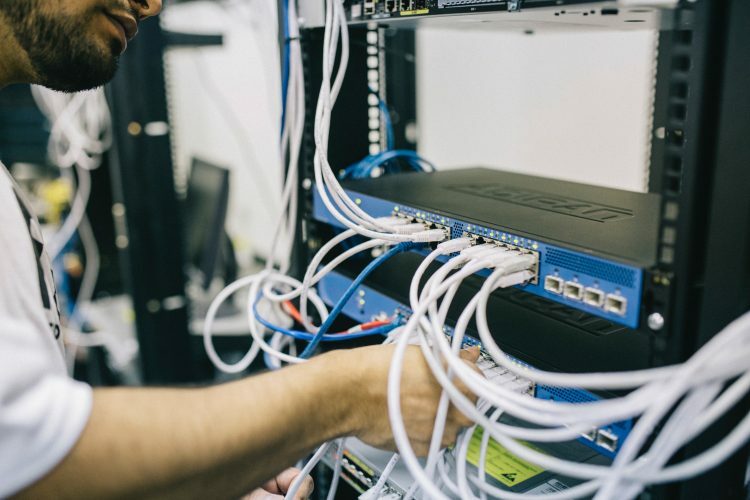 We offer one-stop Business IT Solutions to help you create efficiencies and cost-saving IT Solutions for Reaching Business Goals. We are a Leading Global Waste Management Company, Committed to The Environment. Minimizing e-waste helps to conserve resources and reduces the amount of energy we take from the earth. Try to reduce the amount of waste you produce! Reuse – by taking, but not reprocessing, previously used items – helps save time, money, energy and resources. The Possibilities of recycling are endless. 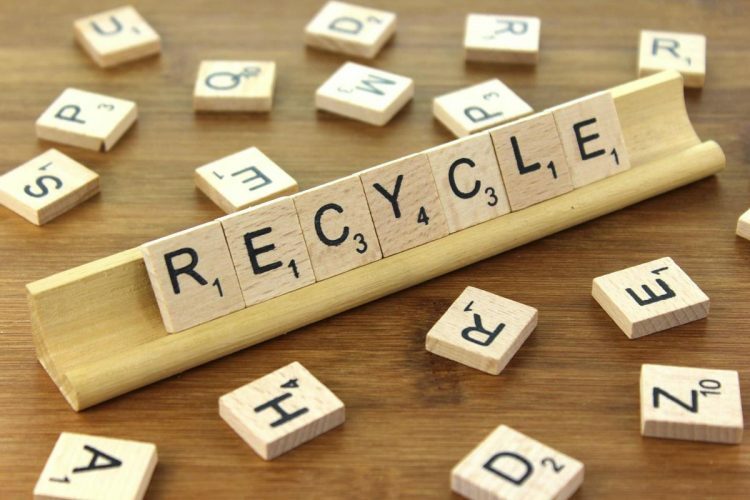 Recycling can prevent the waste of potentially useful materials and reduce the consumption of fresh raw materials, thereby reducing: energy usage, air pollution. 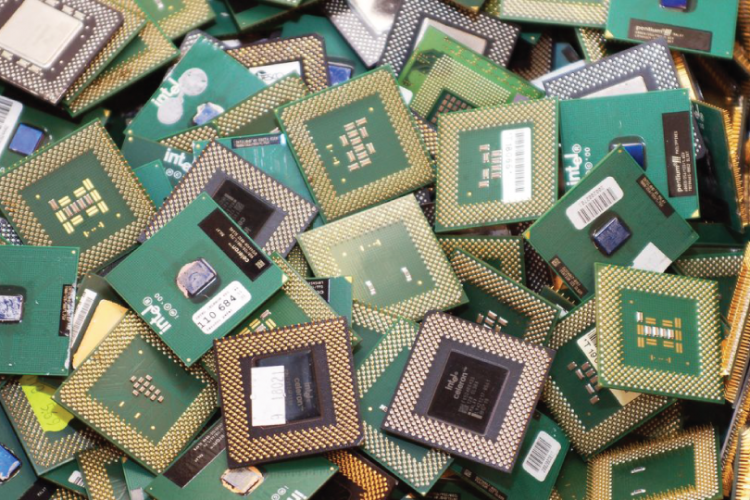 Safe PC Disposal provides an ethical, environment friendly WEEE recycling services. Feel free to contact us.